Kotagiri or Kothagiri is a town in the Nilgiris District in the state of Tamil Nadu. 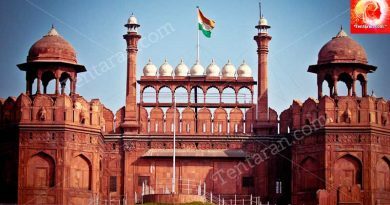 The Indian state of Tamil Nadu is one of the most beautiful places in India, where you will find cultural richness and with an abundance of natural resources. The forests, lakes, waterfalls, national parks, tea gardens and so on; the Southern state has the most beautiful and scenic views making it a complete travel package for you. Elk Falls is situated approx 7km from Kotagiri near Uyilathi, Kotagiri. The surroundings of the falls are equally stunning as the fall itself. During the monsoon season, a visit to this falls will make you experience the Kookal Valley in its best form. A European house or Kannerimukku was constructed by a British collector of the state is located near the falls. This house was built in the year 1819 and was the first British residence in Tamil Nadu. At present, it is considered one of the historical ancient monuments. Longwood Shola is the only major pocket of natural shola forest left in the local area of Kotagiri. The Longwood Shola is covered in an area of 116 hectares. Kotagiri plays a vital role in regulating rainfall. Longwood Shola is a place that offers tourists a wide range of Kotagiri’s wilderness. The surroundings of Longwood Shola is covered with dense and a thick cover of the evergreen forest and where animals like flying fox and Indian Bison are a common sight. It is considered as a sacred hill, Rangaswamy Hill houses is a holy shrine which is devoted to Lord Rangaswamy. 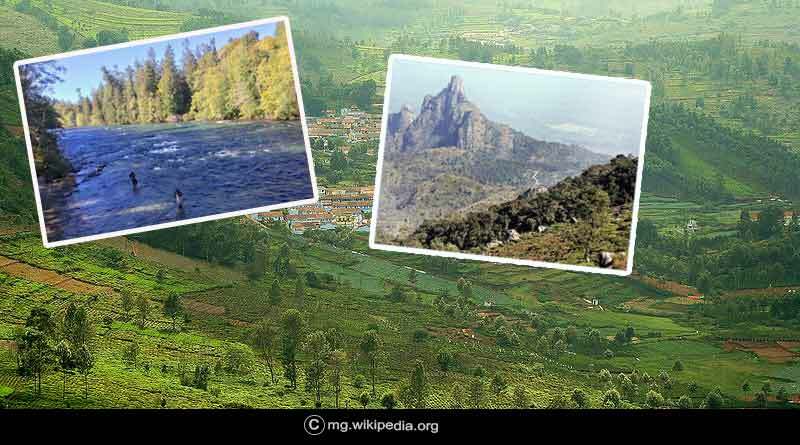 Situated at a distance of 20 km from Kotagiri at a height of 1785 m above the sea level, the peak serves as a sacred place to Irulas Tribe. The best season to visit this place is during summers. Rangaswamy Pillar is found on the north-west side of Rangaswamy Peak which is about 400feet. John Sullivan Memorial is a place where you can find the past of the town of Kotagiri which is established in the memory of John Sullivan, a British civil servant who recognized Ooty as a hill station. John Sullivan Memorial is located at Kannerimukku, 2 km from the centre of the Kotagiri town. John Sullivan was a Civil servant, the first to settle in Ooty and the reason why the Nilgiris are the way they are today. He was one of the reasons that tea cultivation started on a massive scale in the Nilgiris. Known as the Pethakal Bungalow it is now the house of Nilgiris Documentation Centre as well as the Nilgiris Museum. 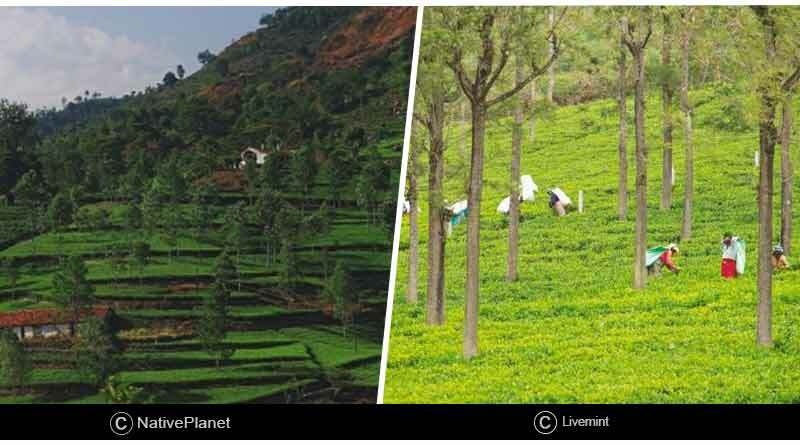 For more articles like the best places to visit in Kotagiri, do like and Subscribe to tentaran.com and follow us on Facebook, Twitter, and Google+.